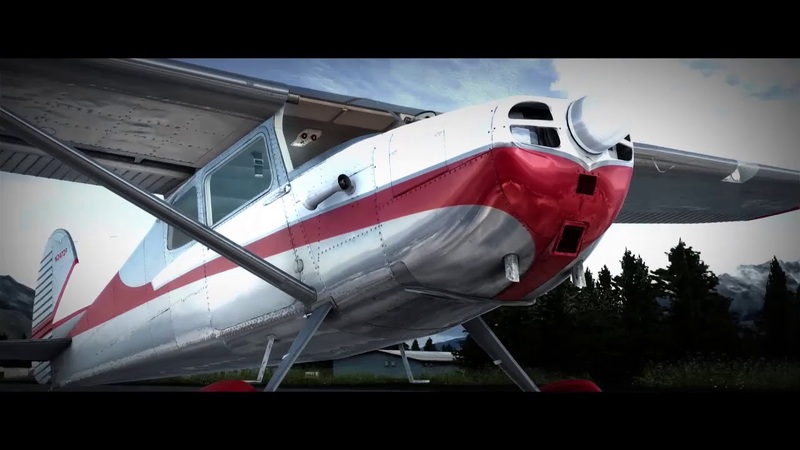 This P3dv4 model of the Cessna 170 looks like it would be a lot of fun. All times are GMT-5. This page was generated at 07:51.